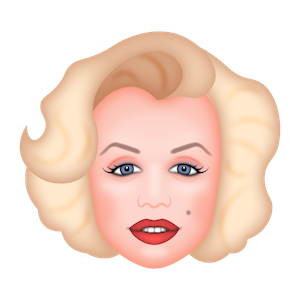 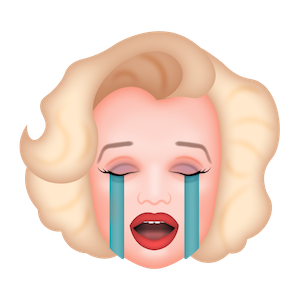 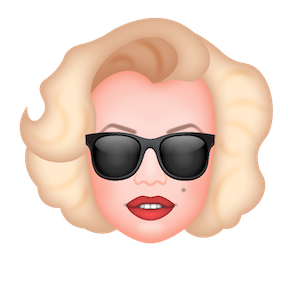 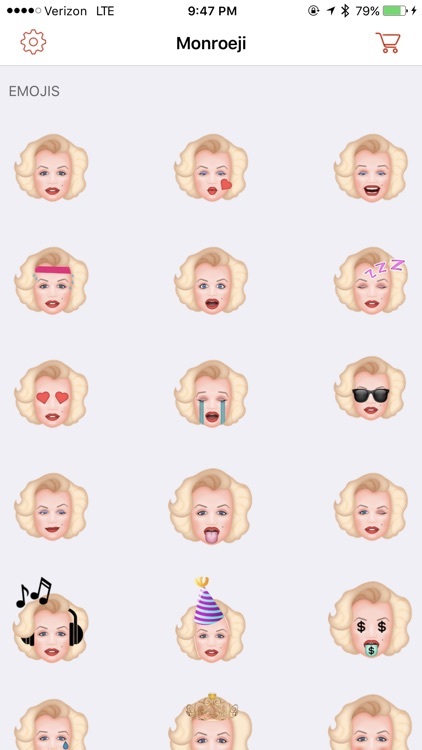 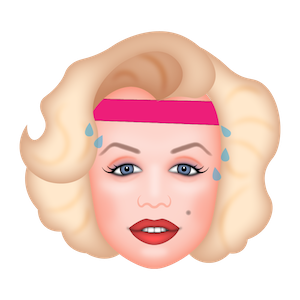 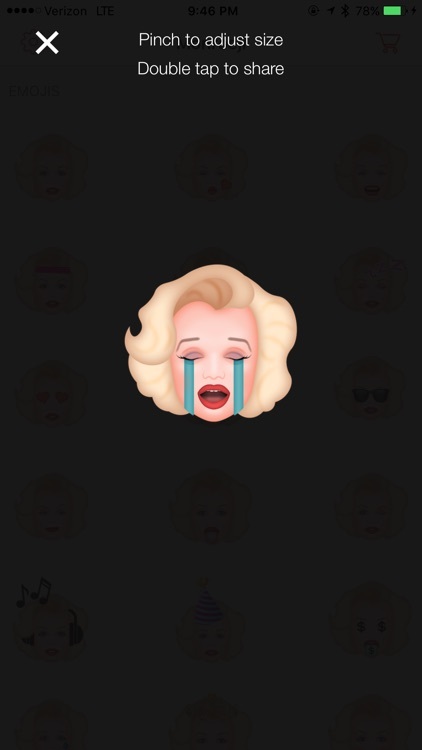 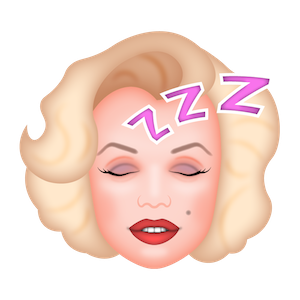 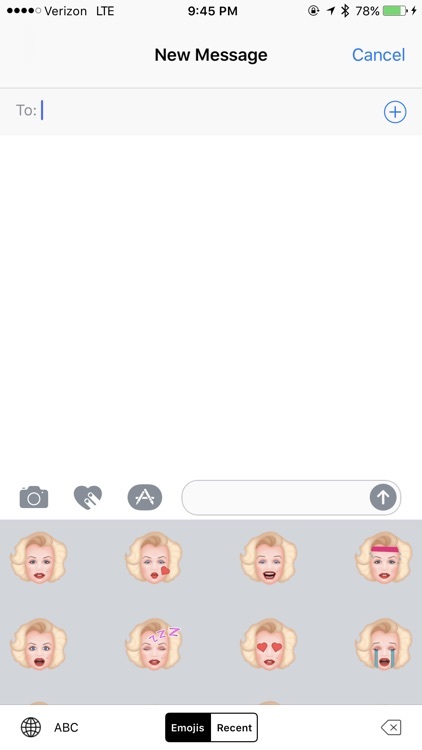 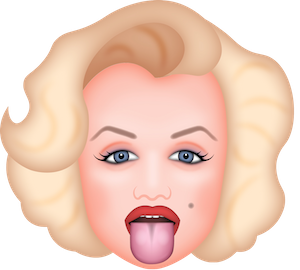 Introducing Marilyn Monroeji, the unofficial emoji app of the world’s eternal sweetheart and pop culture icon, Marilyn Monroe. 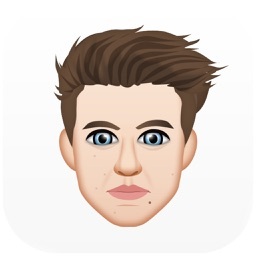 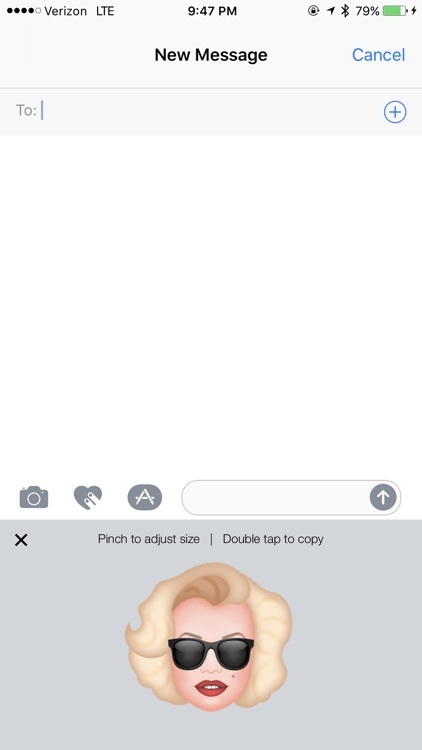 Works on Snapchat, Facebook Messenger and iMessage! 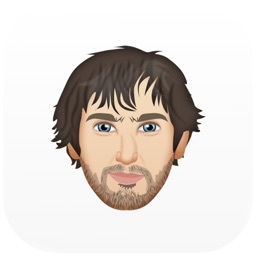 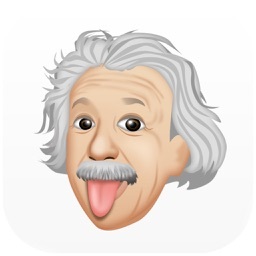 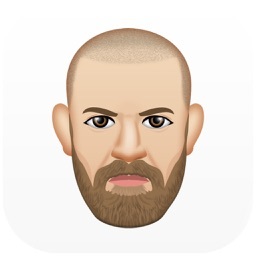 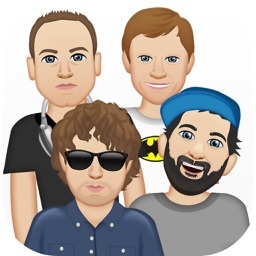 The app includes dozens of emojis, and even more are being added shortly! Marilyn Monroe once said “We are all of us stars, and we deserve to twinkle.” So do your chats and texts.